One photo can say so much. In this case it is of two men. 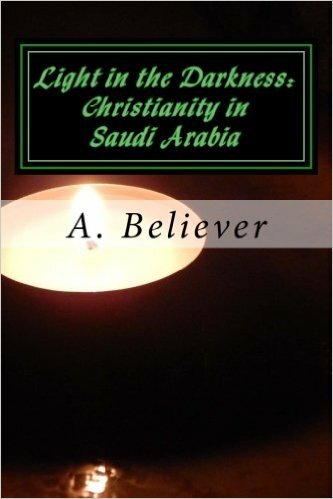 Born into Muslim families in the Middle East, they gave their lives to Jesus and had to flee persecution because of their faith. They ended up in Hungary, 3800kms from home. I was contacted and was able to take them from a nearby refugee centre to church. ‘F’ was part of an underground (secret) church. His church was raided, his pastor arrested. He fled with just the clothes on his back before he could be arrested and killed for professing Christ as his Saviour. Both ‘F’ and ‘H’ have little chance of returning to ever see their family again. Parents, siblings, friends all left behind. Tortured, beaten and mistreated, their road to freedom has been difficult. Yet now, they are free to worship God and be welcomed into a church family. Pray for them and pray that I and others would show then love of God to them. We are busy with the start of the new school year. 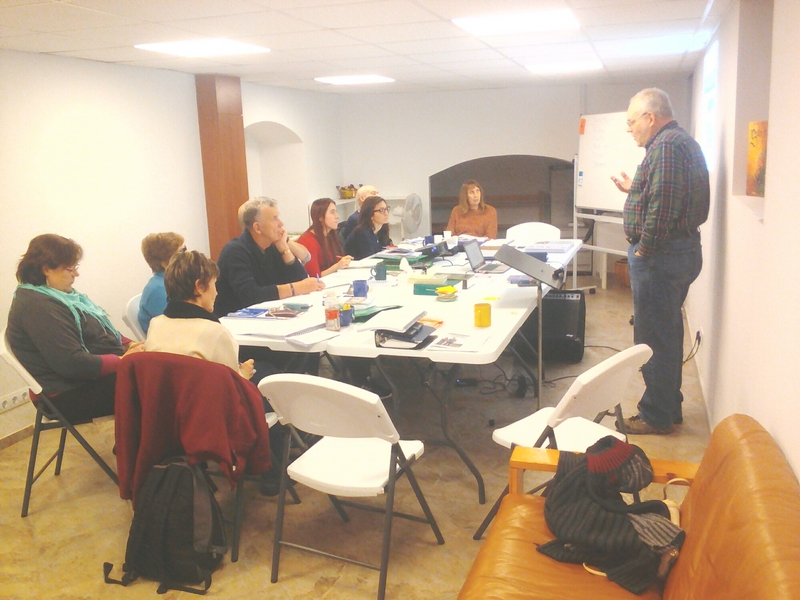 We are grateful to the Lord for the continuation of both the Adult Bible study group and the University Bible study group. We have seen some small growth in both these groups. Naturally we are also back in the orphanage every week and Kati is working with two kids in particular and helping them significantly with both their academic work and by being a loving ‘ear’ to hear of their days. I can’t share the issue but your prayers are needed because of a situation at the orphanage. We ask that truth will prevail and those involved would be honest. Also growing is the English language service. We had 29 people this past Sunday and they all stayed for a long time after the service to fellowship. It is becoming a real community of believers who care for one another! I also was recently in Germany. I took part in a course on developing church communities and reaching out to people of peace. I’m not at liberty to say too much about this but I will be attending another conference on this subject soon. Prayers appreciated for all involved as it is in a country where this may be frowned upon by the government. Please pray with us as we are being intentional about reaching the lost for Christ and building relantionships with believers across denominations to reach as many people as possible. God has great things in store for Gyor, Hungary and all of Europe! Whatever else the Lord puts on your heart! If you might be interested, please contact me via the contact form. Looking forward to hearing from you! 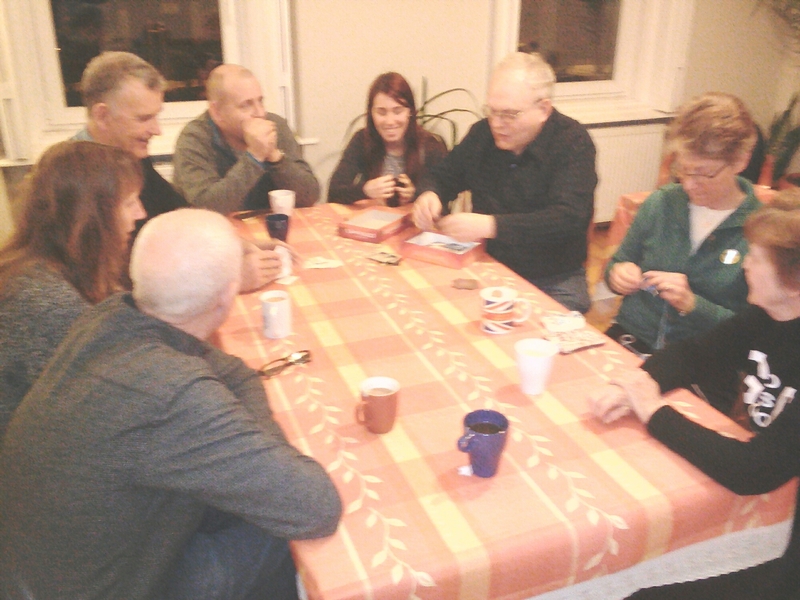 Yesterday we were blessed to accept an invitation to spend time with missionaries from the Mission of Christ Network https://missionofchrist.org/ who are serving in Hungary and Slovakia. They met this weekend in the beautiful city of Sopron in Hungary (very close to the Austrian border) for a gathering time of refreshment, teaching and encouragement. We work closely with one of these missionaries (Sarah – not pictured), who is one of the leaders of the monthly English language service we hold in Gyor. Gerry brought a message from Exodus on supporting one another and we enjoyed a time of prayer and worship together. After the service, we enjoyed a long (and delicious) lunch together and then Kati and I got to have a walk in Sopron. Yesterday was the first day with sunshine and temperatures above freezing in a very long time and it was a pleasure to see the sun!